Whether you’re a fan of Buddy the Elf or prefer the retro allure of Bedford Falls, there are certain movies that just make the holidays complete—but not all of them were always so popular. Here’s what the critics originally thought of 10 classic Christmas movies. "It’s a Wonderful Life will enjoy just that at the b.o., and eminently deserves to do so. In the wake of the billowing ballyhoo which has preceded the first entry from Liberty Films, will come resurging word-o’-mouth to accelerate the whirring of theatres’ wickets. After a somewhat clammy cycle of psychological pix and a tortured trend of panting propaganda vehicles, the April-air wholesomeness and humanism of this natural bring back vividly the reminder that, essentially, the screen best offers unselfconscious, forthright entertainment." In fact, Variety’s critic had kind words for everyone. Frank Capra “again proves he can fashion what ordinarily would be homilizing hokum into gleaming, engaging entertainment for all brows—high, low or beetle,” Jimmy Stewart “hasn’t lost a whit of his erstwhile boyish personality (when called to turn it on) and further shows a maturity and depth he seems recently to have acquired,” and Donna Reed “will reach full-fledged stardom with this effort.” He was even impressed with the film's state-of-the-art simulated snow technology. It’s no miracle that this film has endured the decades: Like It’s a Wonderful Life, moviegoers and critics alike have loved the plight of Kris Kringle since its 1947 debut. It was even nominated for a Best Picture Oscar. Though it didn’t win that category, Edmund Gwenn won for Best Actor; Valentine Davies won for Best Writing, Original Story; and George Seaton won for Best Writing, Screenplay. It seems the only people who didn’t like the movie were those in the Catholic League of Decency, who downgraded the film to a “B” rating due to the “morally objectionable” fact that the mother was divorced. 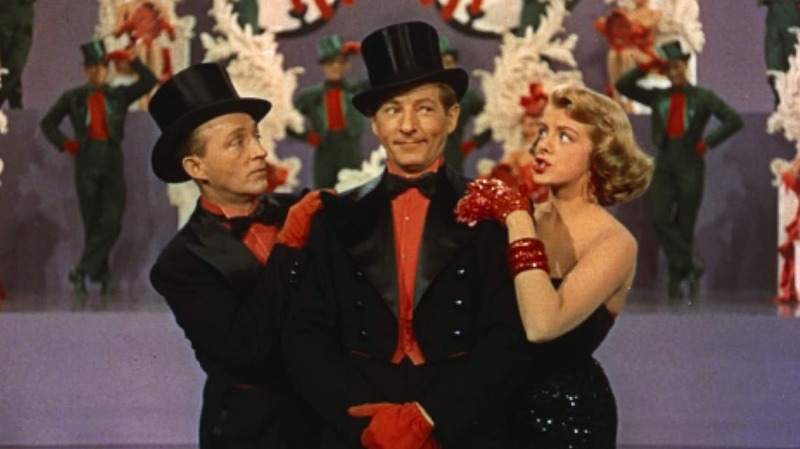 Since the smash song “White Christmas” came from Holiday Inn, a 1942 Bing Crosby movie scored by Irving Berlin, everyone had big hopes for White Christmas, a similarly-themed movie that came out 12 years later. Bing Crosby and Irving Berlin were both on board as before, but “Oddly enough,” The New York Times critic Bosley Crowther wrote, “the confection is not so tasty as one might suppose. The flavoring is largely in the line-up and not in the output of the cooks. Everyone works hard at the business of singing, dancing, and cracking jokes, but the stuff that they work with is minor. It doesn't have the old inspiration and spark.” He concedes that the film looks great, in part thanks to “VistaVision,” a then-new process of projecting onto a large screen. “It is too bad that it doesn't hit the eardrums and the funnybone with equal force,” Crowther concluded. Snoopy and his pals overcame a lot of troubles to make it to the small screen in 1965. 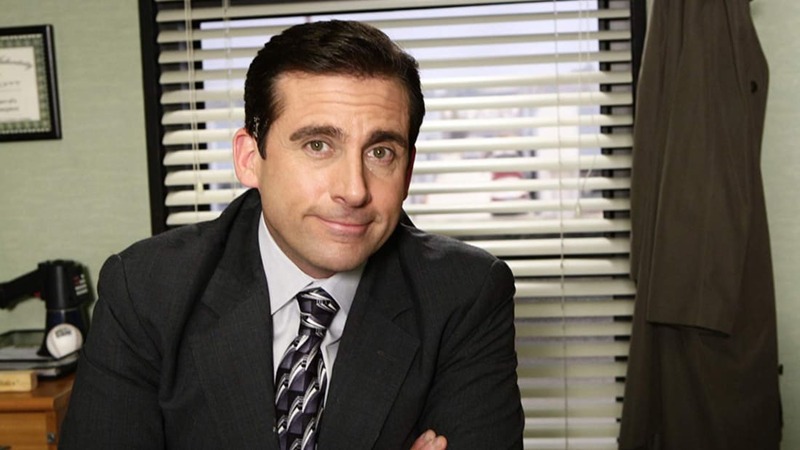 Executives didn’t like the slow pace of the show. They didn’t want Linus to recite Bible verses. They hated that there was no laugh track. And they thought having the children be voiced by real children instead of adult voice actors was the worst idea in broadcast history. Turns out they were wrong about all of it. It’s been estimated that nearly 50 percent of households with televisions tuned in to watch A Charlie Brown Christmas that November, and they’ve been coming back ever since. The original TV special got mixed (if apathetic) reviews. One critic shrugged that it was “probably as good as most of the other holiday cartoons. I can’t see why anybody would dislike it.” The Jim Carrey remake wishes the reviews were that kind. The reason Dr. Seuss' original "How the Grinch Stole Christmas!" is a slender classic of antimaterialism comes down to one line: "'Maybe Christmas,' he thought, 'doesn't come from a store.'" The season, Ted Geisel was saying, is not about stuff. Ron Howard's "Dr. Seuss' How the Grinch Stole Christmas" is all about stuff. From the bric-a-brac Styrofoam sets to the ugly "Twilight Zone" faces of the Whos to Jim Carrey's hairy man-breasts, the movie substitutes audiovisual megakill for emotion. And that's just on screen; act now, and you can buy the "Grinch" video-and-plush-doll pack, or the Collector's Edition DVD with fold-out sets and Faith Hill video, or the Grinch Shower Radio! ... But listen, go ahead and let the kids watch it eight times a week. Just turn up the volume so you can't hear Ted spinning. Siskel and Ebert both loved everything about this Jean Shepherd adaptation. “It’s the kind of movie that everyone can identify with,” Ebert said, and judging by the annual 24-hour marathon, he was right. The screenplay for "National Lampoon's Christmas Vacation," by John Hughes, makes no pretense at being anything other than a disjointed collection of running gags; if it weren't for a calendar that marks the approach of Christmas Day, the film would have no forward momentum at all. The film also looks tacky, what with flimsy props and occasionally blurry cinematography, and the direction by Jeremiah S. Chechik displays comic timing that is uncertain at best. The plot is so implausible that it makes it hard for us to really care about the plight of the kid. What works in the other direction, however, and almost carries the day, is the gifted performance by young Macaulay Culkin, as Kevin. He's such a confident and gifted little actor that I'd like to see him in a story I could care more about. "Home Alone" isn't that story. When the burglars invade Kevin's home, they find themselves running a gamut of booby traps so elaborate they could have been concocted by Rube Goldberg—or by the berserk father in "Last House on the Left." Because all plausibility is gone, we sit back, detached, to watch stunt men and special effects guys take over a movie that promised to be the kind of story audiences could identify with. If I were to tell you "Elf" stars Will Ferrell as a human named Buddy who thinks he is an elf and Ed Asner as Santa Claus, would you feel an urgent desire to see this film? Neither did I. I thought it would be clunky, stupid and obvious, like "The Santa Clause 2" or "How the Grinch Stole Christmas." It would have grotesque special effects and lumber about in the wreckage of holiday cheer, foisting upon us a chaste romance involving the only girl in America who doesn't know that a man who thinks he is an elf is by definition a pervert. That's what I thought it would be. It took me about 10 seconds of seeing Will Ferrell in the elf costume to realize how very wrong I was. This is one of those rare Christmas comedies that has a heart, a brain and a wicked sense of humor, and it charms the socks right off the mantelpiece.